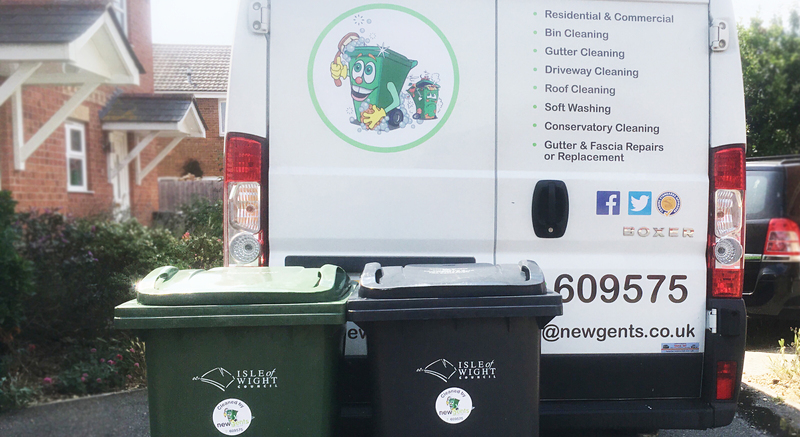 Our professional efficient onsite wheelie bin cleaning service, works by our team visiting your premises the same day that the waste is removed, and is available to residential and commercial customers. 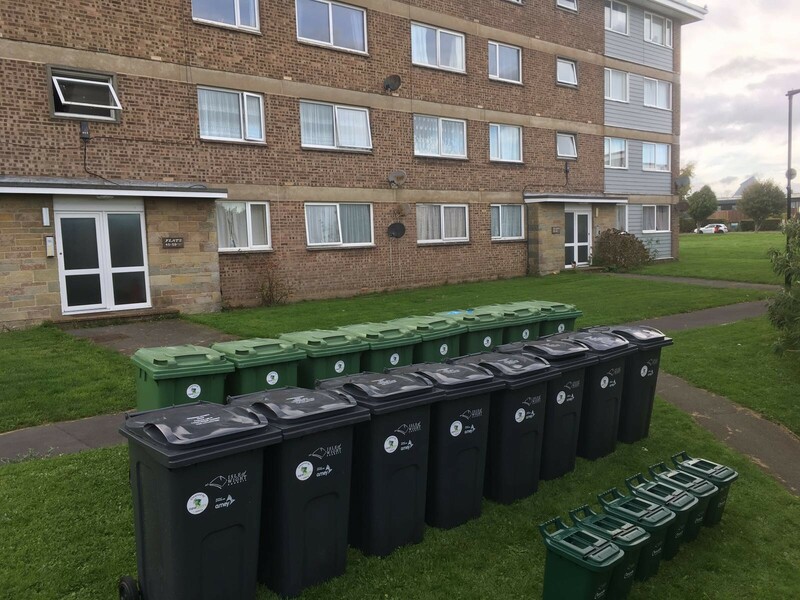 Wheelie bins are used for the disposal of both household and commercial rubbish and food waste, due to the nature of stored rubbish and food waste, wheelie bins inevitably present particular hygiene challenges, unless the containers are regularly cleaned deodorised and disinfected they quickly become contaminated, resulting in health and hygiene issues, including pest infestation, flies, rodent activity, unpleasant odours and bacteria hazards. We provide our clients with regular scheduled food waste bin and rubbish bin cleaning to prevent these hazards. We will clean deodorise and disinfect the bins to ensure there is no fly infestation, cross contamination and bacterial risks associated with waste storage areas. Whatever the size of your wheelie bin or wheeled waste container will ensure that it is cleaned deodorised and disinfected. Our teams even return your bins to their designated areas, meaning no more playing hide and seek with your buns after a hard days work! All of this for an amazingly low price. Get in touch with our team to discuss your needs, whether it’s a one off clean or a commercial clean with lots of bins we have you covered!